The EU protected food name scheme highlights regional and traditional foods whose authenticity and origin can be guaranteed. Under this system, a named food or drink registered at a European level, will be given legal protection against imitation throughout the EU. UKAS, the UK Accreditation Body, is assisting the UK Government’s Department for Environment, Food and Rural Agriculture (DEFRA) in the development of a scheme for the certification of compliance with EU Regulation 1151/2012 on quality schemes for agricultural products and foodstuffs and is developing an assessment and accreditation programme for this activity. 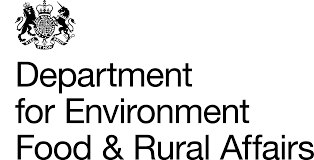 Further information is available on the DEFRA website. Public Sector Assurance showcases how accredited conformity assessment is used around the world by central government, local government and regulators to deliver positive benefit.